Gartner estimates that 30 percent of our interactions with technology will be through conversations with smart machines by the end of this year. Now, one in six US adults own a voice-activated smart speaker or device—I’m sure that number will continue to rise as well. And although we are already seeing the benefits of this in our homes, what could voice interface technology do for our business? 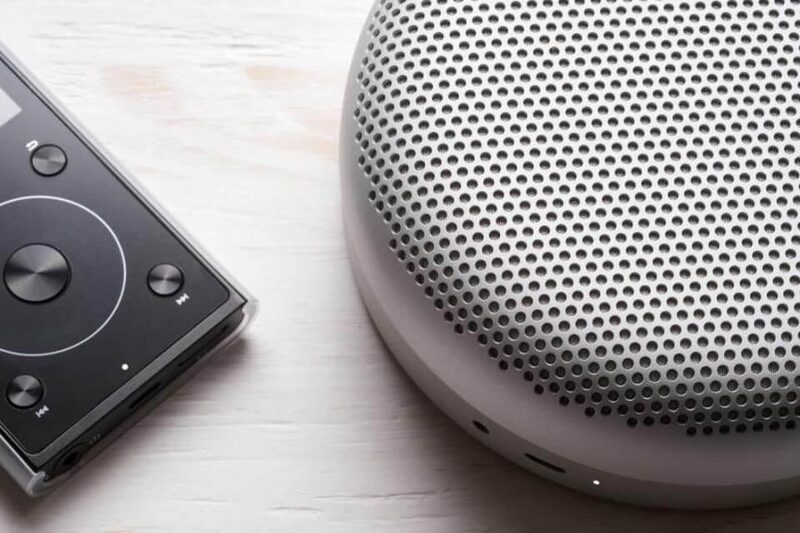 Businesses will need to make some necessary changes in their processes to take advantage of voice interface technology. Businesses will need to open their mind up to changes in technology in their brick and mortar locations and have a strategy for implementation and transformation. Budgets may need to shift to make room for voice technology to become a part of daily business. Digital transformation requires a strategy that outlines all of this and more, including the purchase of technology and improvements.